Country Music Lovers need only apply! NOT REALLY! Music lovers of all kinds are welcome to enter to win! The Brooklyn Fair is and awesome yearly event and the great music from Lonestar will be a memorable occasion. To win you need to enter! 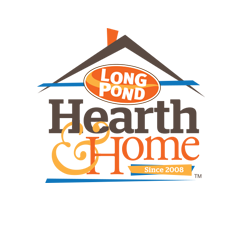 Long Pond Hearth and Home is giving away Brooklyn Fair & Lonestar tickets! 2 Tickets for Admission to the Brooklyn Fair, 2 Meet and Greet Passes with the Lonestar band & 2 Long Pond Hearth & Home T-Shirts. Known for merging their country roots with strong melodies and rich vocals, Lonestar has amassed RIAA-certified sales in excess of ten million album units since their national launch in 1995 and achieved ten #1 country hits including “No News,” “Come Crying To Me,” and their crossover smash “Amazed” (which was also #1 on the Billboard Hot 100, the first record since 1983’s “Islands in the Stream” to top both charts). The band’s awards include a 1999 ACM Single of The Year for “Amazed” (the song also won the Song of the Year award) and the 2001 CMA Vocal Group of the Year. Lonestar, the multi-platinum country music quartet is going to country rock the Brooklyn Fair fairgrounds. Save some money and enter to win. Long Pond Hearth and Home is a local “outdoor lifestyle” business supporting the local community. Spas to grills make your backyard awesome today! 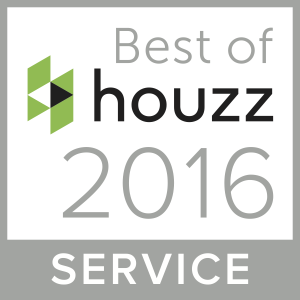 Stop in at 19 South Walnut St., Wauregan, CT 06387, Tel: (860) 779-7500 and see how Steve can make your vision for your backyard a reality. Financing always available through CorePlus Credit Union. I will be celebrating my 25th wedding annv and seeing these guys would be a plus. Also look for to seeing your display I have a very large yard and am trying to get some ideas on what to do with it. This would be awesome to win. My wedding song was by Lonestar! !